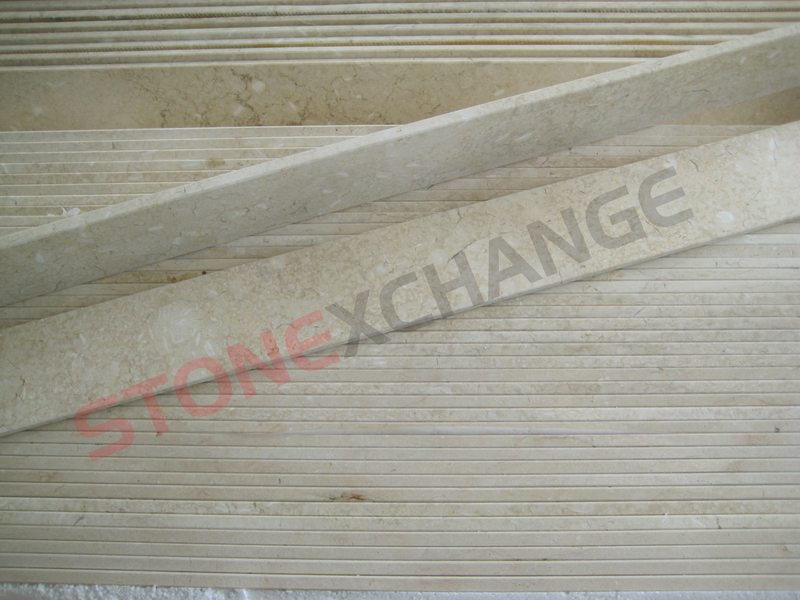 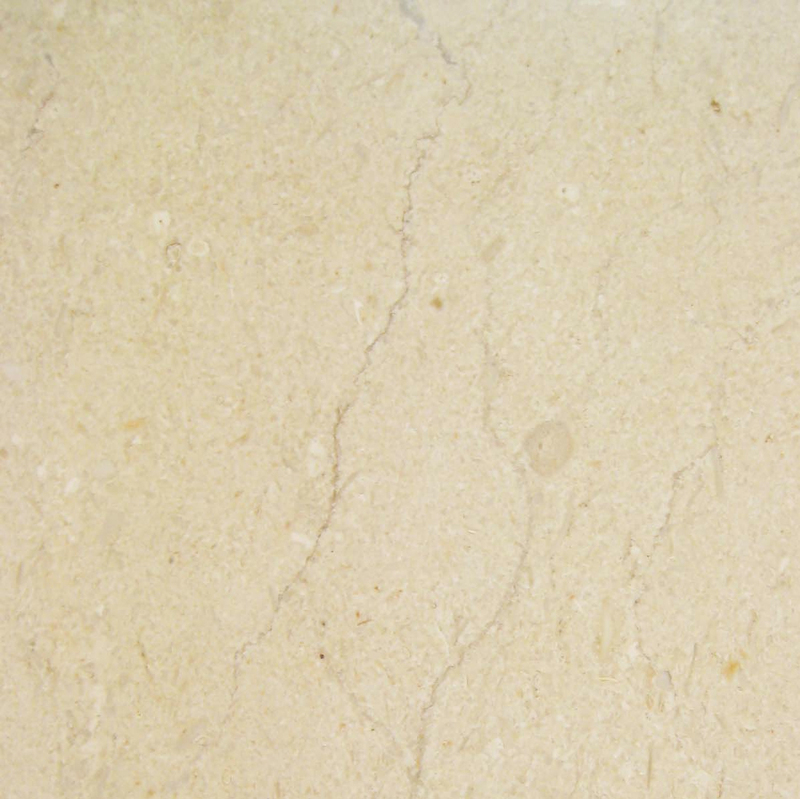 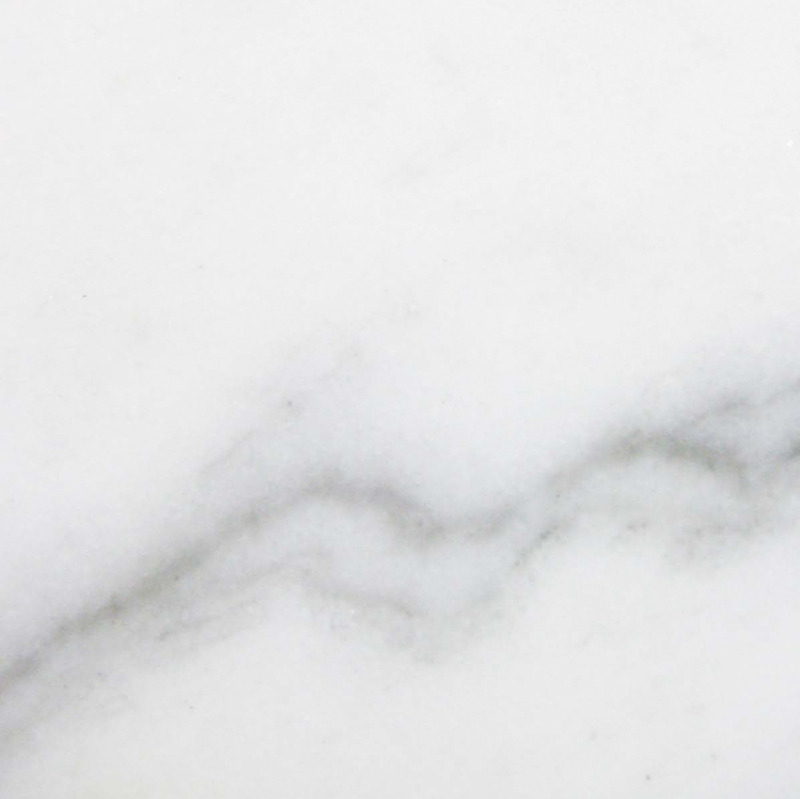 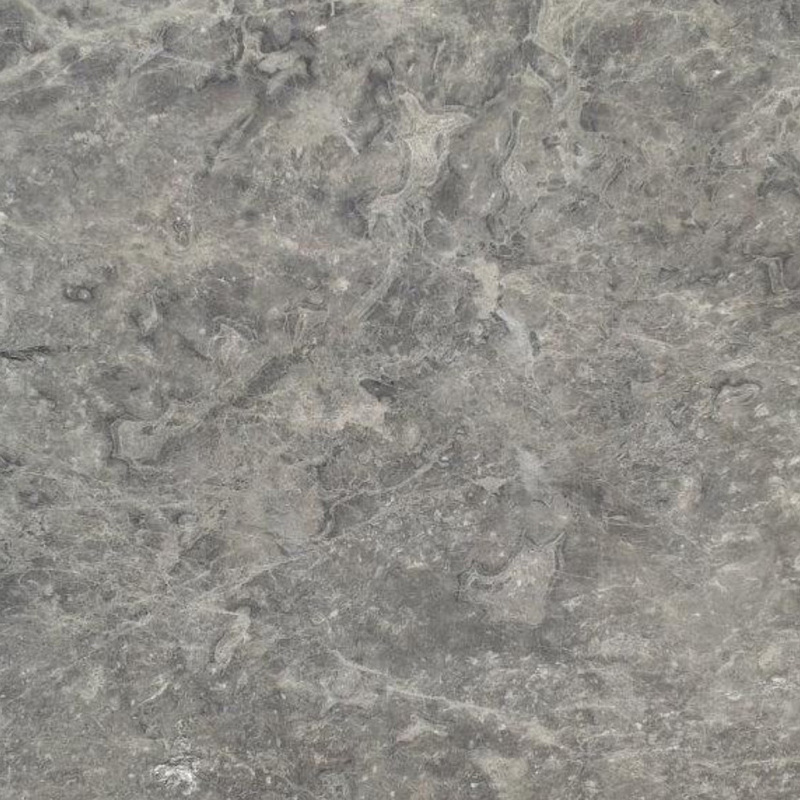 Crema Marfil Sahara is a natural marble. 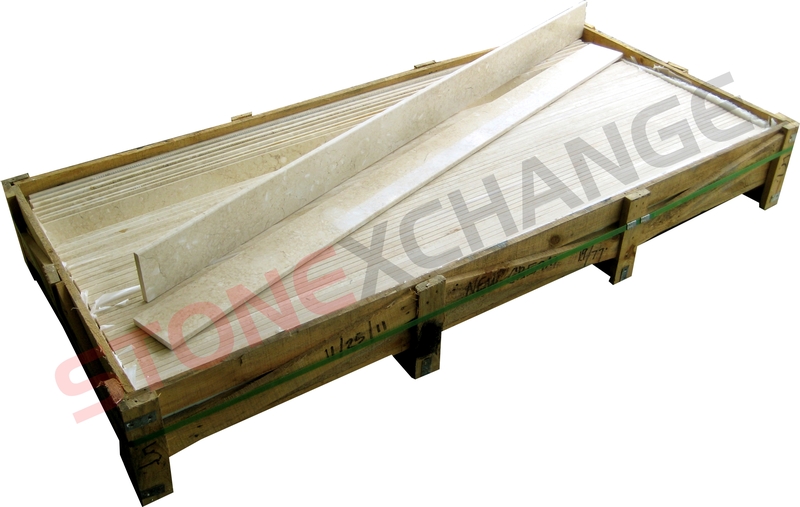 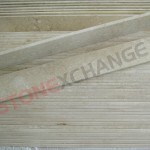 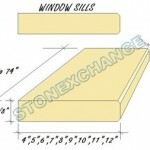 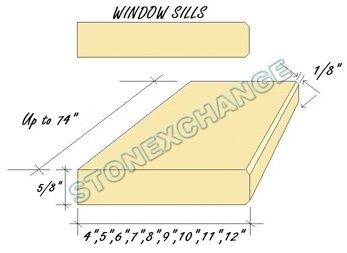 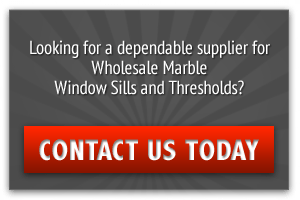 It is used for project requires beige or cream sills in polished finish. 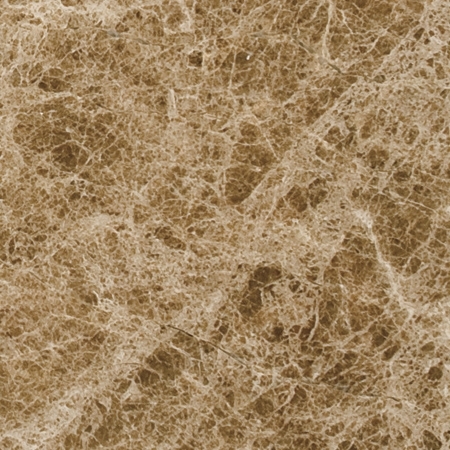 Crema Marfil is a very common flooring tile. 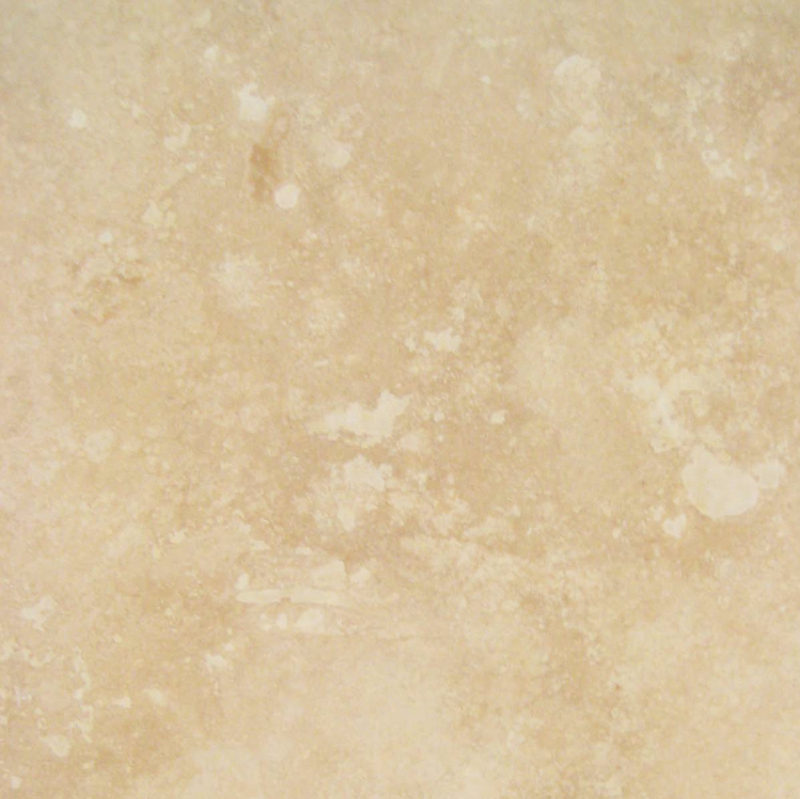 This product pairs with crema marfil floors just perfect. 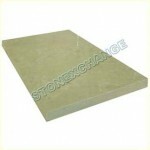 Additionaly, due to its neutral color, it blends with all other beige tone surfaces. 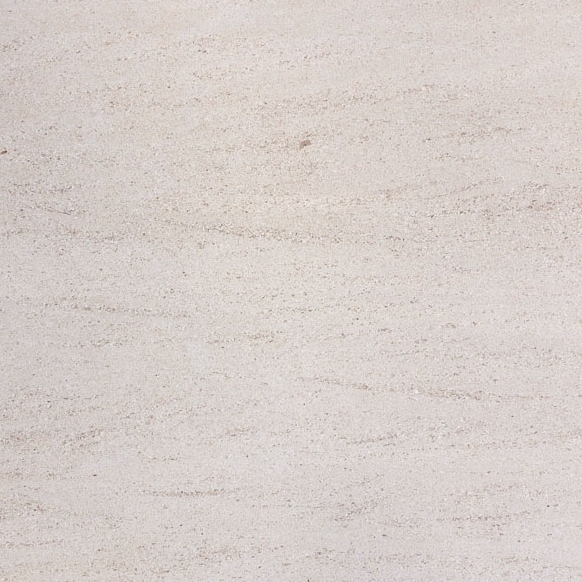 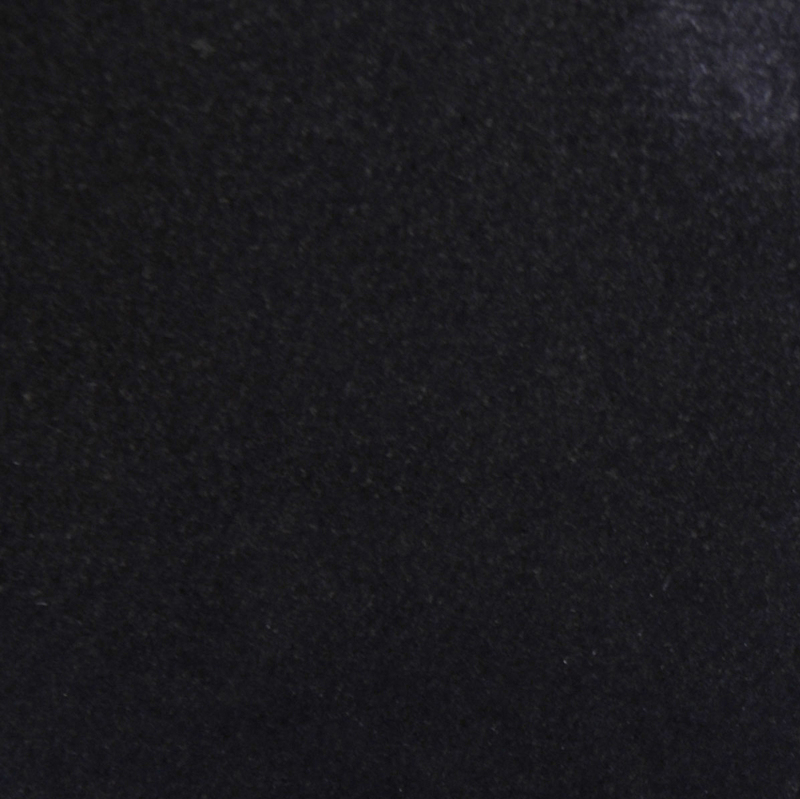 This product also works with Projects that are specified with Botticcino and Bursa Beige Marble.